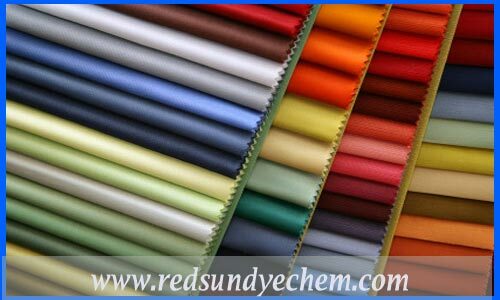 Acid dyes find use in the piece dyeing of wool and worsted goods. Their inherent excellent leveling properties and wide shade selection make them especially suited to the men’ s and women’s wear industry. laboratories available to our customers for computer shade-matching, textile processing procedure development, and technical problem-solving.